There are many students who want to join Pakistan most respectable field and want to serve their Nation after the degree of Graduation. So there is also many opportunities for them to start their career in this field after joining Pakistan Army. You qualification, age, eligibility criteria and medical fitness matters a lot. 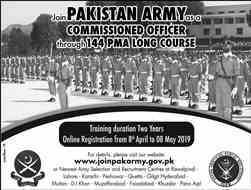 Here on this page, there is a complete information about “How to join Pakistan Army after Graduation Bachelor BA BSc degree for Male and Female” for all interested candidates. 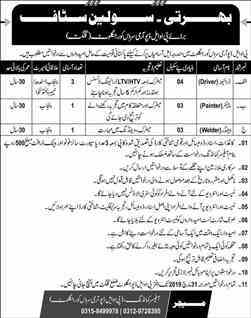 This page is specially for Pakistan Army jobs just after Bechulor Level. 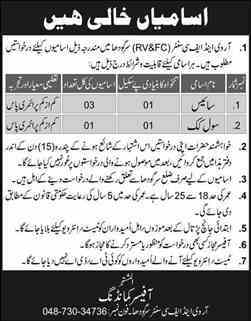 If anybody start this new jobs/career in Pakistan Army B. A, B.SC Qualification then he/she must visit this page on regular basis. This is the best force in Pakistan and even in whole world. First they are required from you an initial test in your subject with intelligence test, after that there is a medical checkup. If you alright with all perspectives then you will move towards further step which is ISSB test and final Interview. For all these process, you must have all your documents and pictures. You original documents are demanded by ISSB. You must keep in mind all important dates of submission because after deadline you will not be entertained. 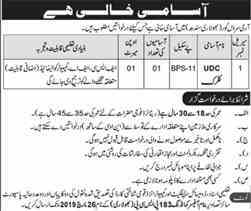 You can view all jobs to join Pak Army after graduation latest 2019. Keep visiting and must up to dates with this page for daily new jobs in Pakistan Army. Is there any job vacancy in army after graduation?? I'm studying m.com and I have secured 2st division in graduation. I want job in army.